The Sunshine Coast is the perfect place to spend this Australia Day Long Weekend with loads of ways to celebrate our national day. And a Sunshine Coast Australia Day Long Weekend with a stay at The Mirage Alex Resort will make it even more perfect! There will be true blue Australia Day celebrations on the Aussie World Oval commencing with an Aussie breakfast from 8am. There will be a full day of Aussie events including the famous Dunny Races, Tug of War, live entertainment and heaps of family activities. Tickets are from $33 – $40 per person for all day rides, entertainment and a great Aussie Day Concert. 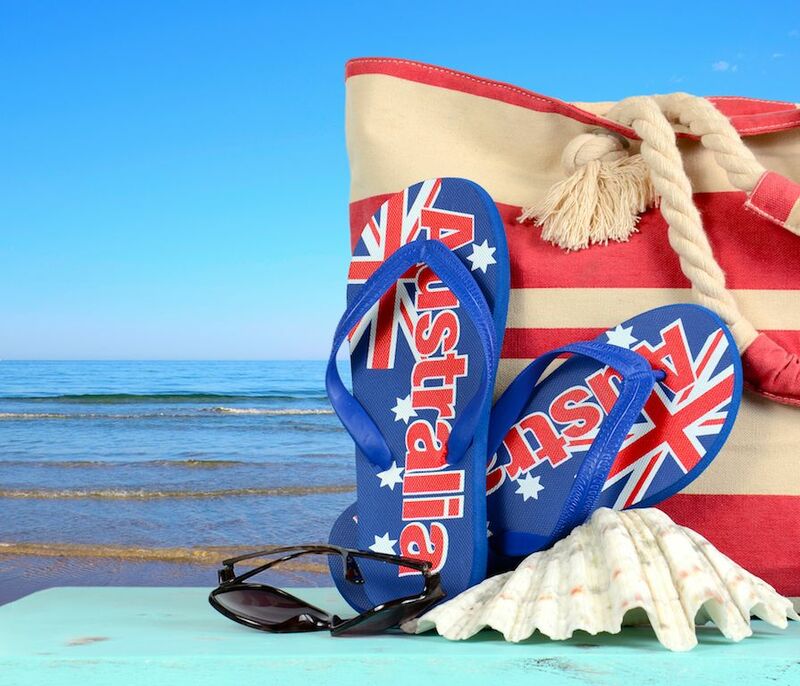 Tickle Park in Coolum will celebrate Australia Day with heaps of family fun, entertainment and market stalls. Don’t forget that this fabulous Aussie event is taking place on the Saturday of the long weekend. For more details read the previous post on MooloolaBaBQ Festival.